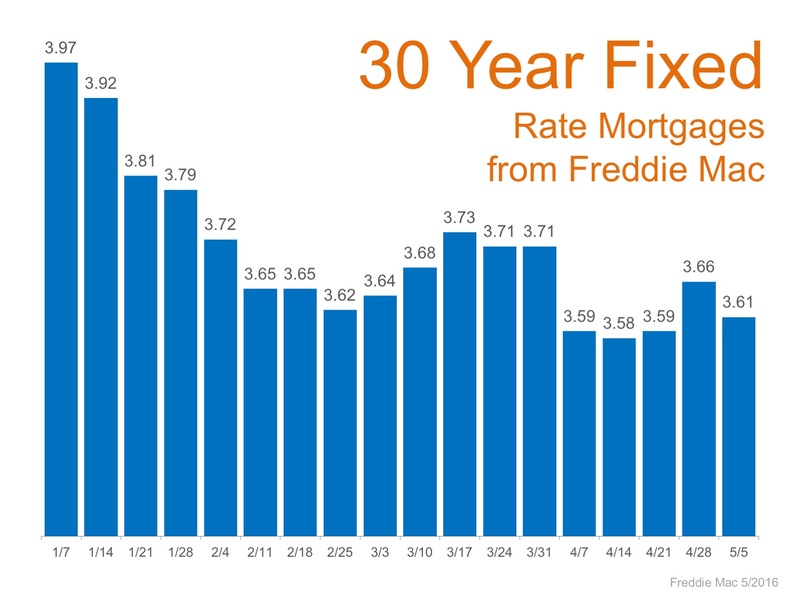 The latest report from Freddie Mac shows that the 30-year fixed-rate mortgage averaged 3.61% last week, slightly down from the week before (3.66%), and nearly 20 points lower than a year ago (3.80%). Rates have again fallen to historic lows yet many experts still expect them to increase in 2016. 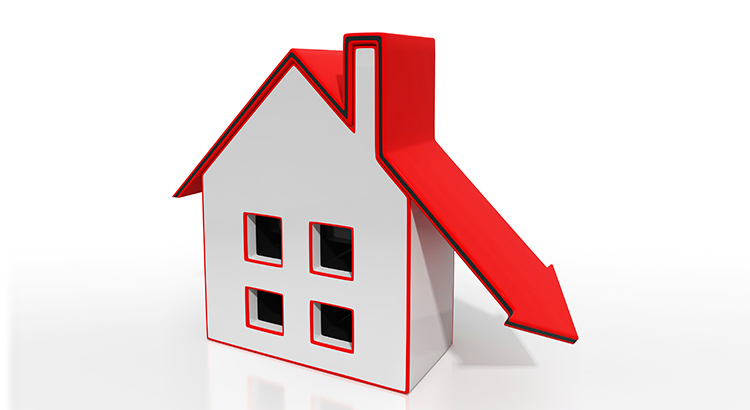 One thing we know for sure is that, according to Freddie Mac, current rates are the best they have been since last April.